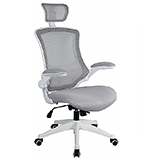 Office seating should not only be comfortable and functional but also stylish! 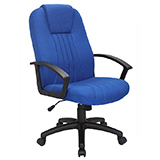 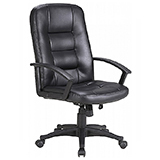 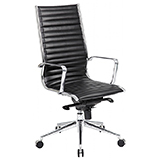 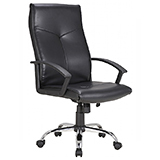 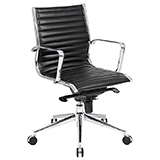 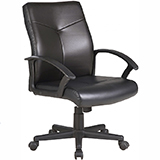 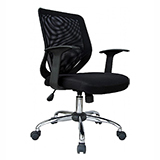 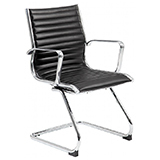 With our wide selection of office and reception chairs available flat packed or assembled, you can kit your workplace with our modern and sophisticated office furniture ranges in no time, with same working day dispatch when you order by 2:30pm. 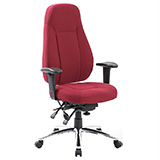 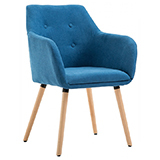 Uplift the appearance of your business today with our sophisticated range of office chairs, with many available in a wide range of popular and virbant colours, offering you the flexibility to choose a chair that matches your office interior. 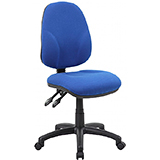 Guaranteed support and comfort with this office furniture range – covered by the manufacturers 2 year guarantee!